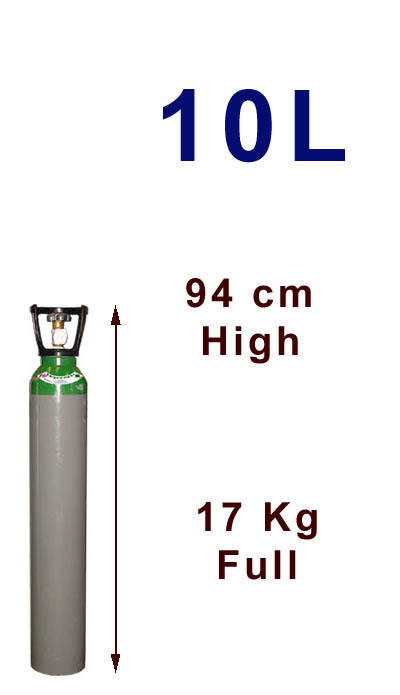 Barnet Welding Supplies ARGOWELD range of industrial gases provide excellent arc stability and high-strength welds. Argoweld gases are easy to use and enable high productivity with minimal spatter to produce good surface appearance and finish. Our range can obtain fast travel speeds resulting in minimal distortion, good penetration and fusion with flat weld profiles. Weld characteristics that minimise finishing treatment contribute to overall economy. ARGON is used to create a stream of ionised gas (the welding arc). In the MIG process, the generation of this arc allows spray transfer to be achieved. Spray transfer is a very efficient mode of transfer, allowing more weld metal to be deposited than with dip or globular transfer. CARBON DIOXIDE is added in various amounts to improve the shape of the weld bead. In the welding arc, carbon dioxide dissociates into carbon monoxide and free oxygen, and it is this dissociation and recombination that adds energy into the weld pool. This energy melts more of the parent material, improving the fusion characteristics of the weld. The higher the level of carbon dioxide in the shielding gas, the larger and more rounded the weld-bead penetration area becomes. OXYGEN is added to reduce the surface tension of the molten metal and reduce droplet sizes. By reducing the surface tension, it allows the weld bead to spread out or 'wet in', lowering the height of the reinforcement. This not only uses less welding wire, lowering the cost, it also reduces the stress at the toe of the weld where cracks can occur.